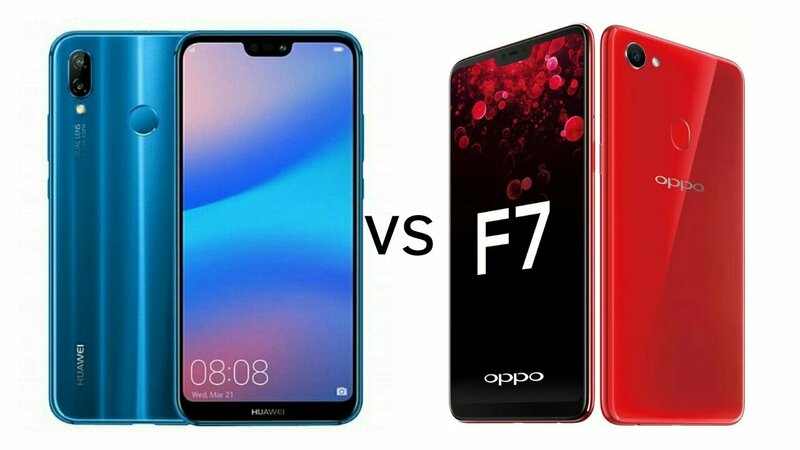 Huawei has introduced Huawei P20 Lite with 24MP front-facing camera, 19:9 Display, Check out Comparison between Huawei P20 Lite and Oppo F7. Huawei P20 Lite is priced at Rs19,999. OPPO F7 comes in Solar Red, Moonlight Silver colors, is priced at Rs. 21,990 and Sunrise Red variant with 6GB RAM with 128GB storage version for Rs. 26,990.